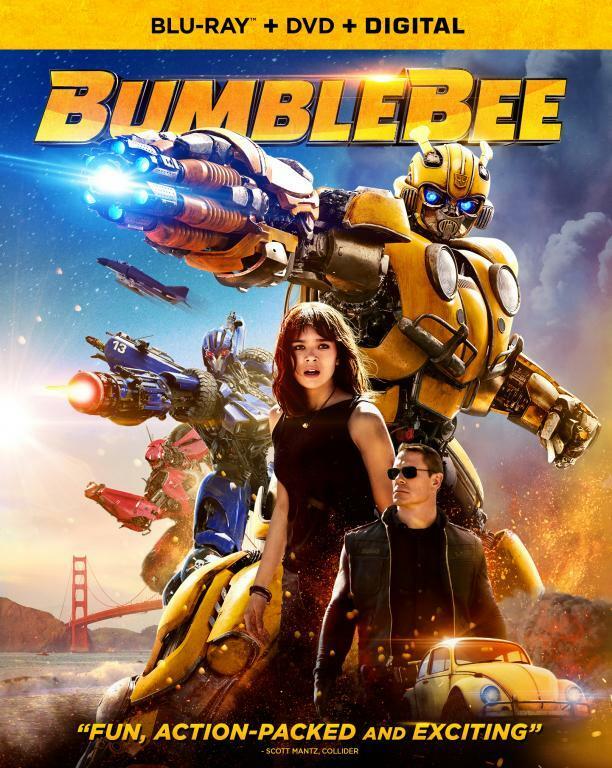 In hindsight, considering the flashbacks shown in the trailers, it was obvious that the voice of Bumblebee would be heard again. After all it makes sense for the origin story of the character to include the origin of his voice problem. IGN has now revealed that the new voice actor for Bumblebee will be Dylan O'Brien (Maze Runner, Teen Wolf). 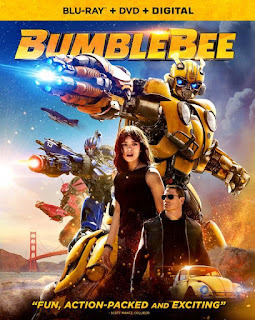 The last time we heard 'Bee voice was when it magically returned in Transformers: The Last Knight as voiced by actor Erik Aadahl. Until recently, Will Friedle was the voice actor in various cartoons. Like in all other post-2007 iterations of the character, I suspect the voice work will just be a few lines here and there. "Since we were approaching this as an origin story, we felt that it was appropriate that you got to hear his voice," [Transformers franchise producer Lorenzo] di Bonaventura said of the character who thus far has only been able to communicate using existing media. "That’s the simple logic that we employed. The longer term implication of that is different. But the short-term implication of that is, since we really are resetting the mythology, essentially, of who Bumblebee is. And so, that seemed to us to be the appropriate, to get the chance to hear what he sounds like." Personally I will be glad when Hasbro abandons the nonsense of Bumblebee communicating through radio as it remains an unnecessary gimmick.